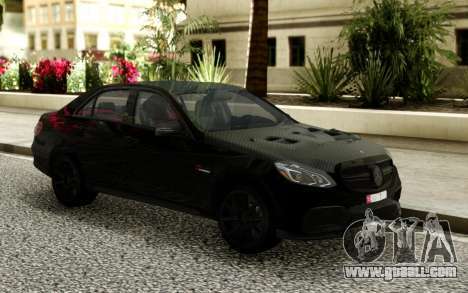 Mercedes-Benz E63 W212 PP Performance for GTA San Andreas. 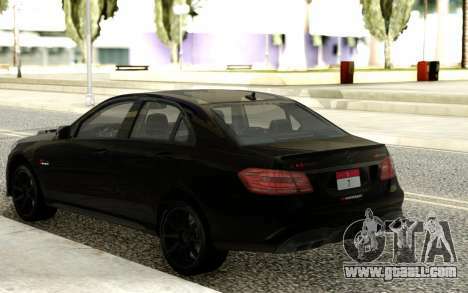 A good car that is suitable for the game. Is the hood carbon fiber and well-researched. Perfectly complement the gameplay. 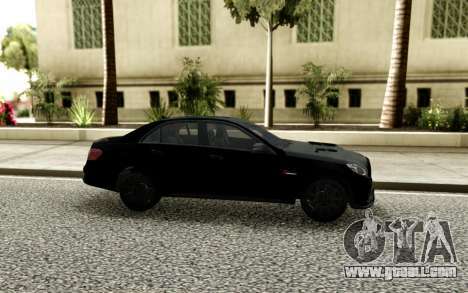 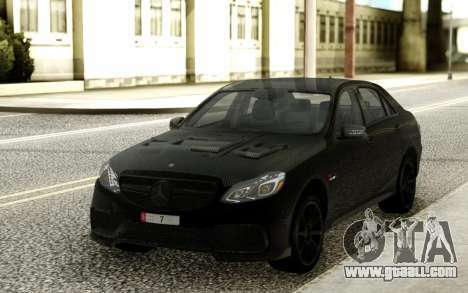 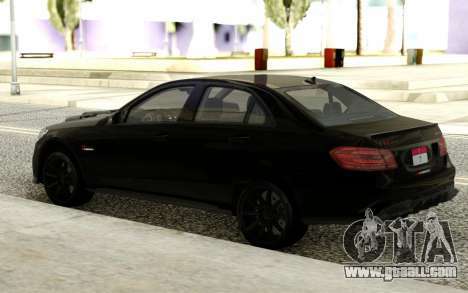 Free download Mercedes-Benz E63 W212 PP Performance for GTA San Andreas very easily. To do this, click the link at the bottom of the description.